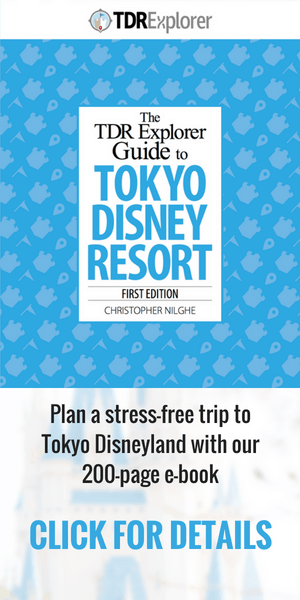 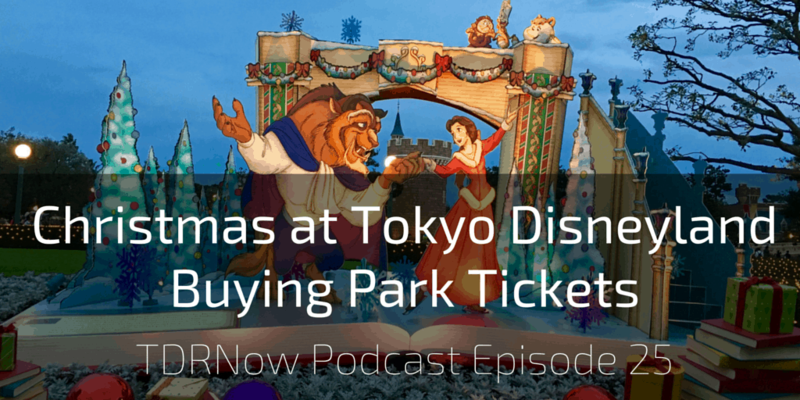 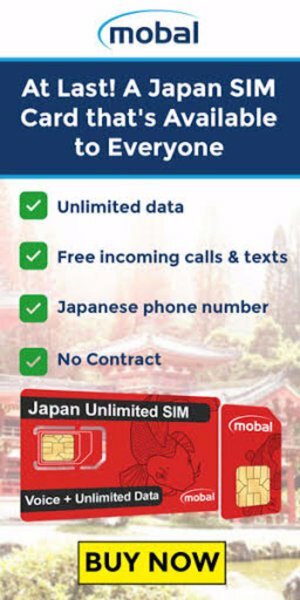 On episode 25 of the TDRNow Podcast in our ongoing segment Tokyo Disney Resort 101, we discuss how to buy park tickets. 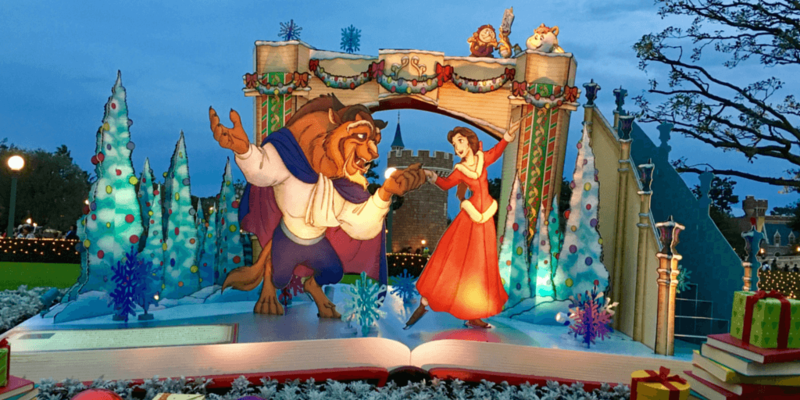 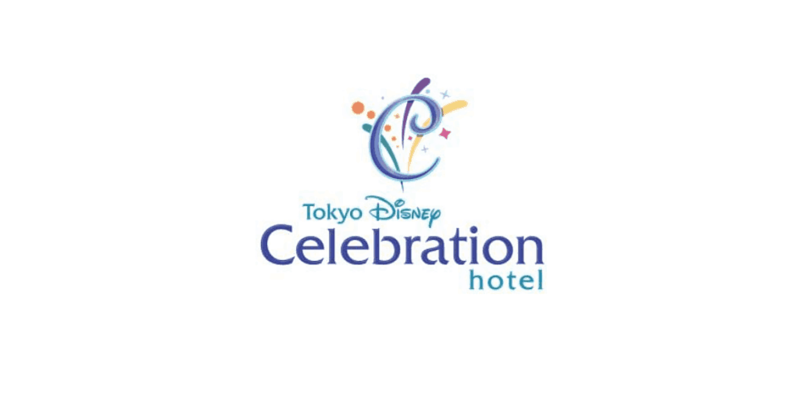 Discussions on Christmas Fantasy at Tokyo Disneyland, new Tokyo Disney Celebration Hotel, Star Wars, and our favourite alcoholic drinks at the resort! 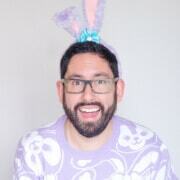 Please rate us on iTunes and Stitcher!